This generation is the most photographed in history but surprisingly has almost no printed pictures of themselves. Far from being obsolete, school portraits are the best way to remember an entire year of amazing growth from that precious, awkward teenager at the beginning of high school to the young adult who is ready to head out to college or into the "real world." Ultimately these portraits document the transition from childhood into young adulthood. 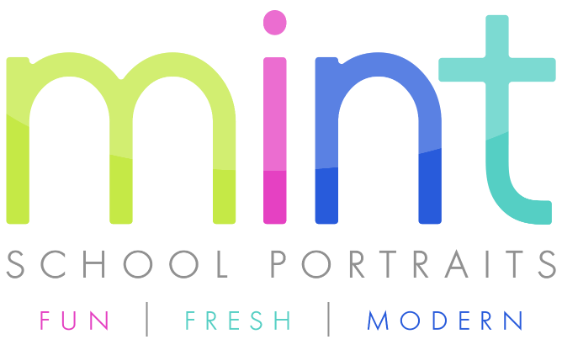 It’s important stuff, so MINT takes the business of kid’s portraits seriously.